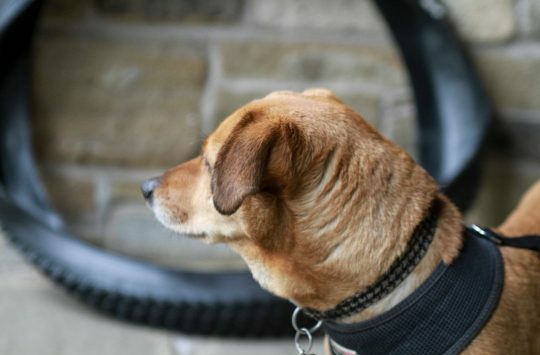 The original Maxxis Shorty was released to great acclaim back in 2014, as a rather specific mud and wet weather tyre. Relatively narrow at 2.3in wide, it worked brilliantly when conditions suited it, but those same tall and soft knobs that made it so great in the wet, made it vague and squirmy in the dry and on harder surfaces. Yes, there was a 2.5in DH version, but that weighed an absolute ton, and as a result wasn’t particularly suited to non-uplifted riding. 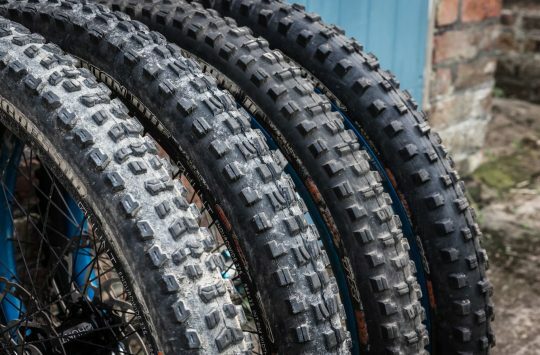 Fortunately, Maxxis has tweaked the design somewhat, and this new 2.5 Wide Trail DoubleDown Shorty promises to take everything that made the original tyre so great, and make it better. 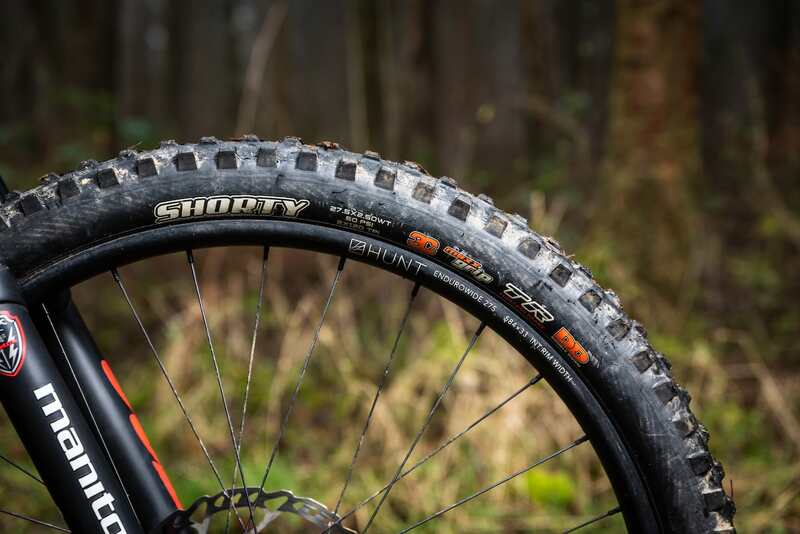 Sticky 3C MaxxGrip rubber combined with a DoubleDown 2.5 WT casing makes this flavour of Shorty quite the tyre. Compared to the original 2.3in Shorty, the tread is more widely spaced out to fill the larger carcass, and the knobs are bigger too. Not by much, but it’s noticeable if you have the two tyres side by side. It’s as if the designer has just scaled everything up on the computer. The tread pattern consists of big, square blocks with gobs of mud clearing space all around, and there’s nary a hint of a directional tread pattern here – the Shorty is all about traction. It really does look the business, and wouldn’t be out of place on the front of a MX bike. 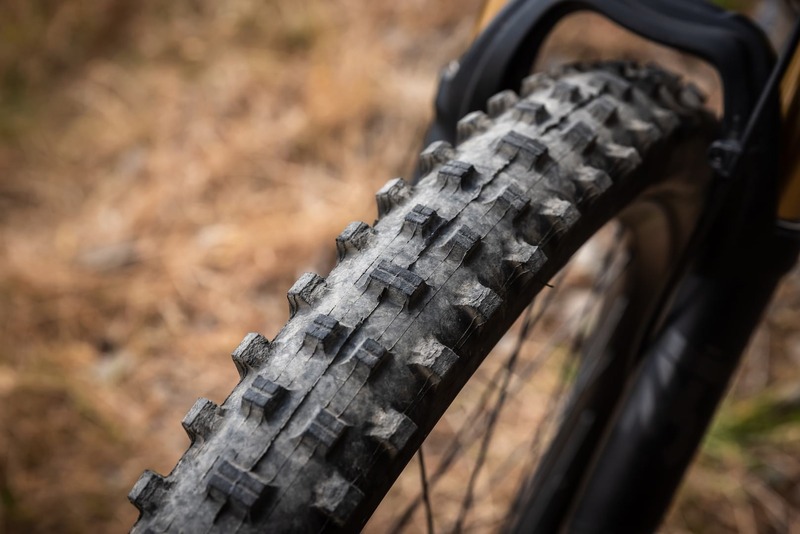 The 2.5in Shorty has a different tread profile to the skinnier 2.3in version. Agreed. Put it on for the winter and amazed at how well it performs in varied conditions. It rolls surprisingly well and adds confidence with DD up front with low pressures. The damping is lovely and looking down at the full moto profile makes you want to go WFO!